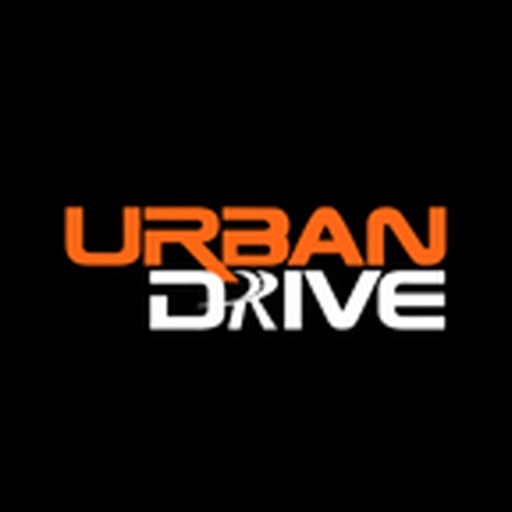 Urban Drive, a premium self-drive Car & Bike rental service company, aims to change the way the young India travels. 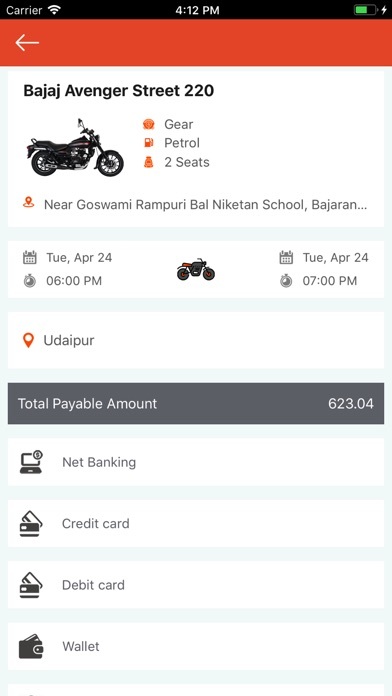 Metropolitan cities in India are witnessing a surge in young, urban population, looking for swift and reliable modes of transport to complement their fast-paced lifestyles. 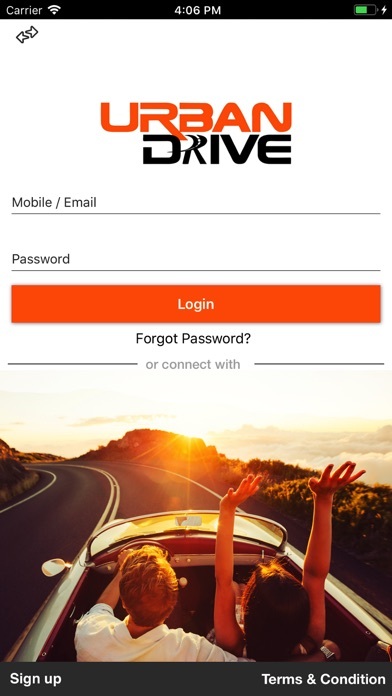 If you love to drive, but are yet to own one, Urban Driveís self-drive Car & Bike rental services are for you! Our self-drive Car & Bike services enable you to take control of the wheels and create memorable stories on road. 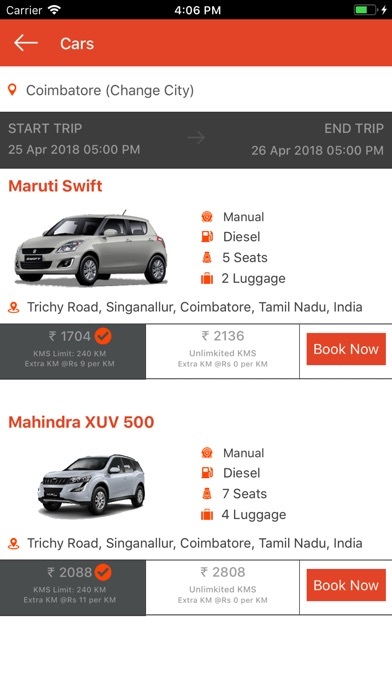 We provide an easy way to embark on any journey, while having complete control, privacy and freedom. 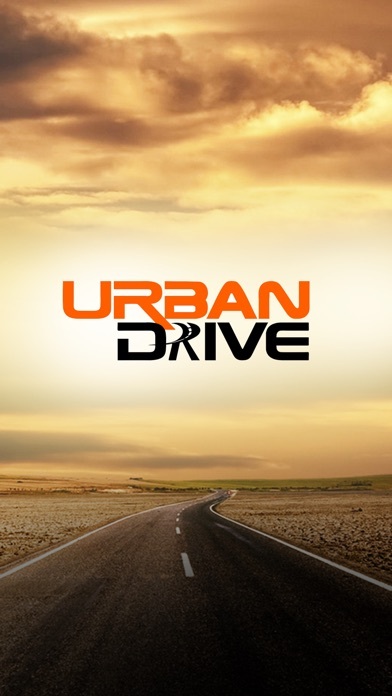 Urban Drive has been specially formulated for the Generation X & Y - the energetic and adventurous young generation ever willing to try out new and interesting modes of travel. 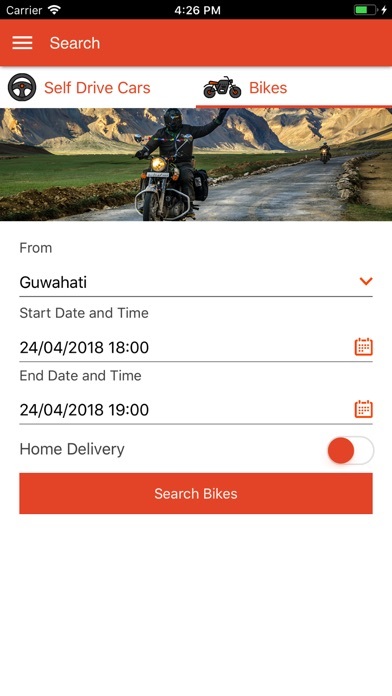 The company provides an opportunity to try out different cars & Bikes - even aspirational oneís without having to own one yourself is something that should motivate you to try Urban Drive.